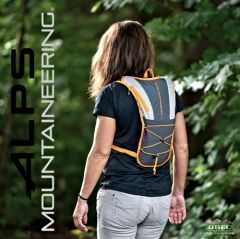 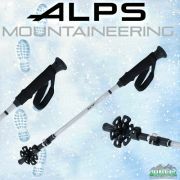 The ALPS Mountaineering Hydro Trail 3 Day Backpack is the ideal pack for outdoor activities such as hiking, climbing, cycling and running. 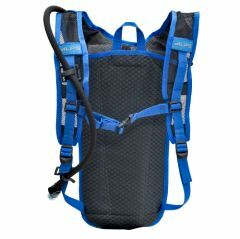 These type of sports require enthusiasts to stay hydrated. 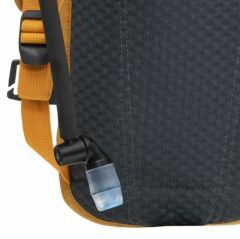 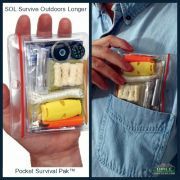 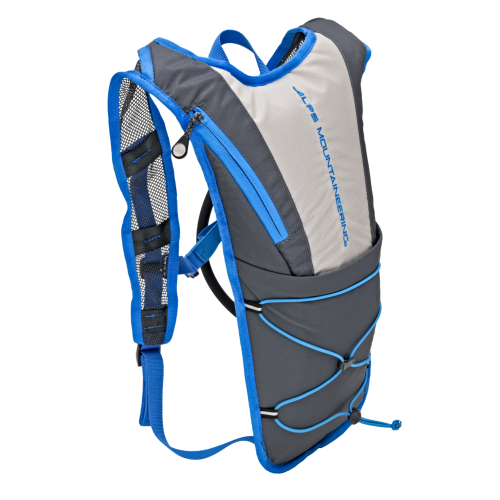 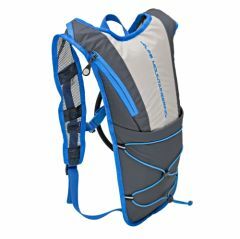 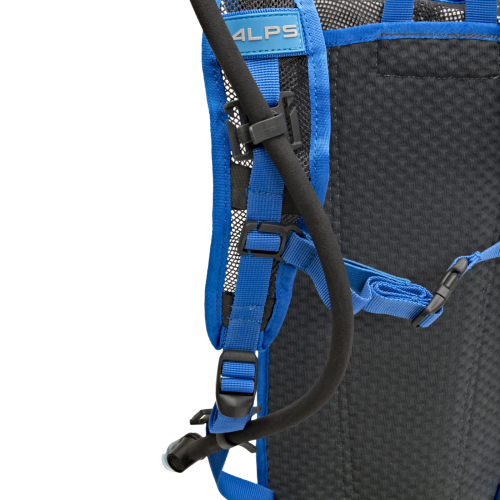 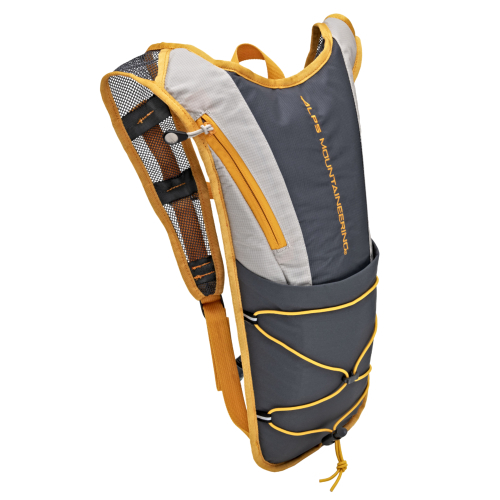 The Hydro Trail 3 is lightweight and comes fully equipped with a 3 liter hydration reservoir. 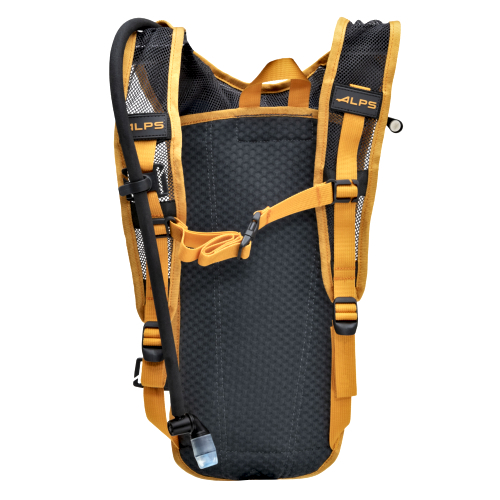 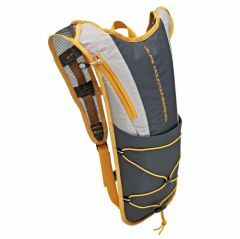 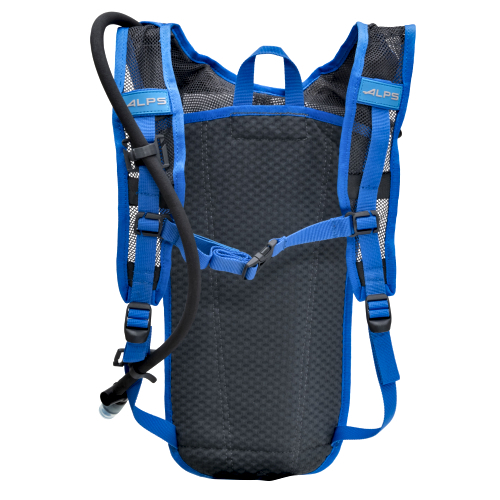 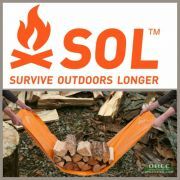 This pack is made with 200D nylon double ripstop fabric, a 3D mesh suspension system and mesh shoulder straps gives the hydration pack a close and comfortable fit to your body. The Hydro Trail 3 features a front stretch shove pocket, and expandable bungee system for holding a helmet and is enhanced with reflective details.